Corrects all the visible signs of ageing, the loss of firmness and radiance, even more intensely with amino peptide and regenistem rice extract. White bird of paradise and oat kernel extracts diminish dark circles and puffiness. A fortifying blend of organic rose water and organic shea butter nourishes and revitalises the eyes area. 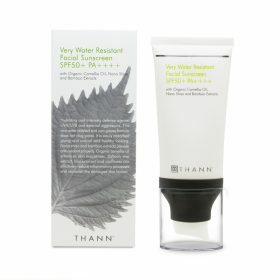 Nano shiso extract helps revive skin cells, providing anti-oxidant and anti-inflammatory benefits. Use morning and evening after cleansed skin. 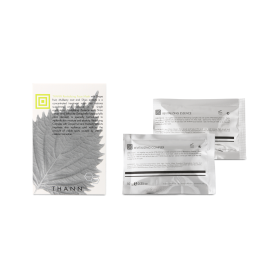 Lightly apply on your eye bone area and working from the outer corner inward. For best result, use with cooling eye applicator.